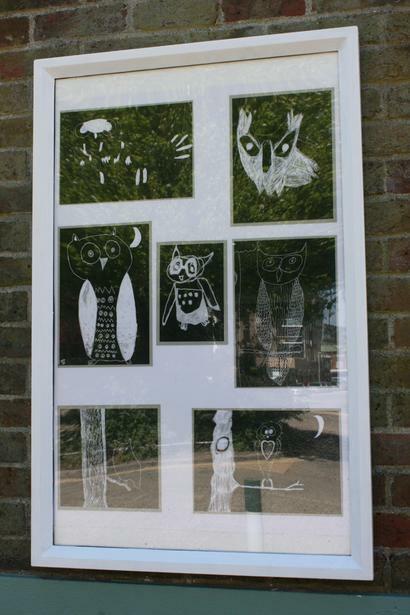 Take a look at our wonderful artwork permanently on display at Durrington train station. 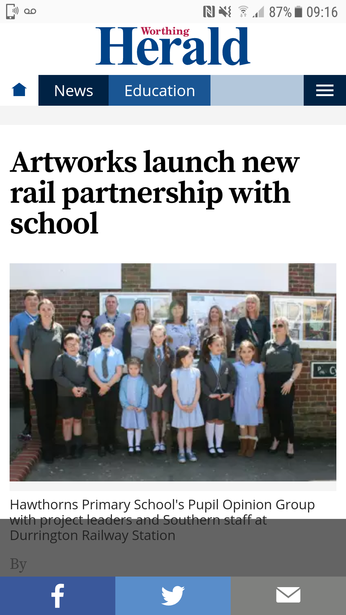 We are proud to be the first school to adopt a station on the line. 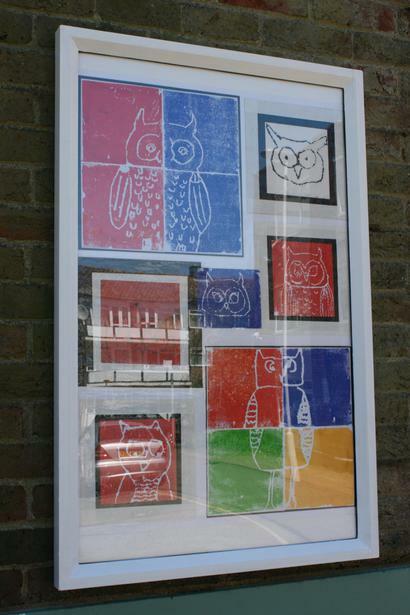 The children are already thinking about what fabulous display to create next. 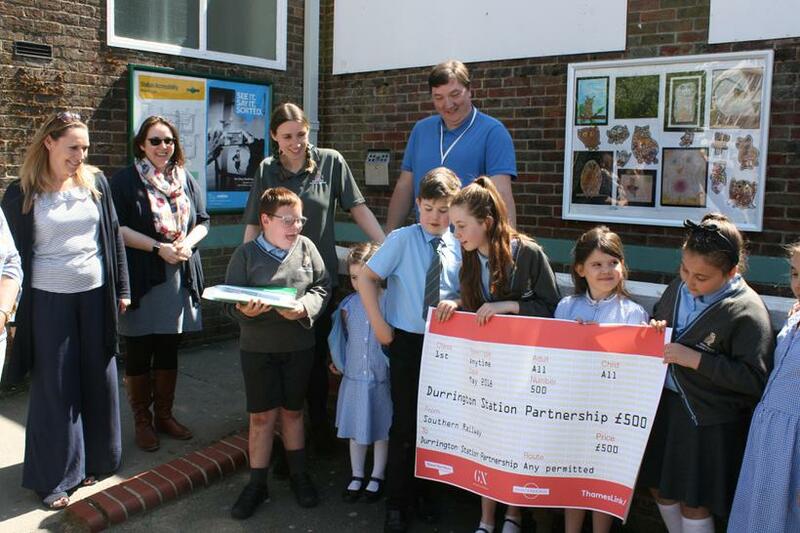 A huge thank-you to Southern Rail for donating £500 towards our art projects and the students from Chichester University who have supprted us. 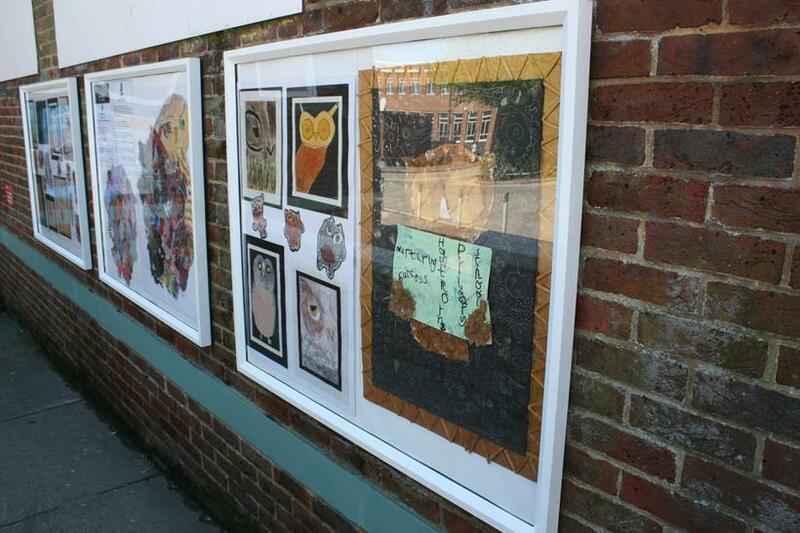 We will be looking for volunteers to support the upkeep of the boards so please let us know if you can help. 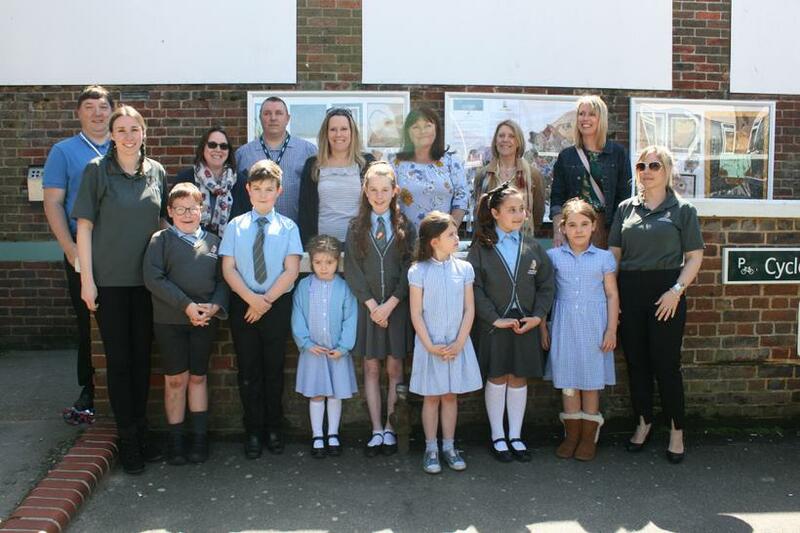 Look out for us in the Worthing Herald.